Home » Barbs and Backlashes » New Fishing Water! 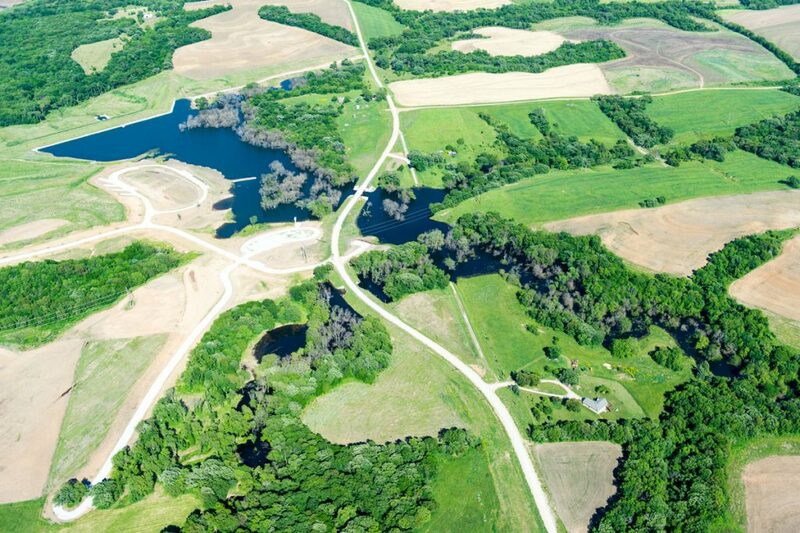 There is a new reservoir in southeast Nebraska set for a grand-opening this weekend! Note that there are fish present now and there are some big enough to catch, just do not expect any monsters yet. They need more time to grow! We are excited about this new fishery, a lot of fish- and fisherperson-friendly features were incorporated into the design and construction. 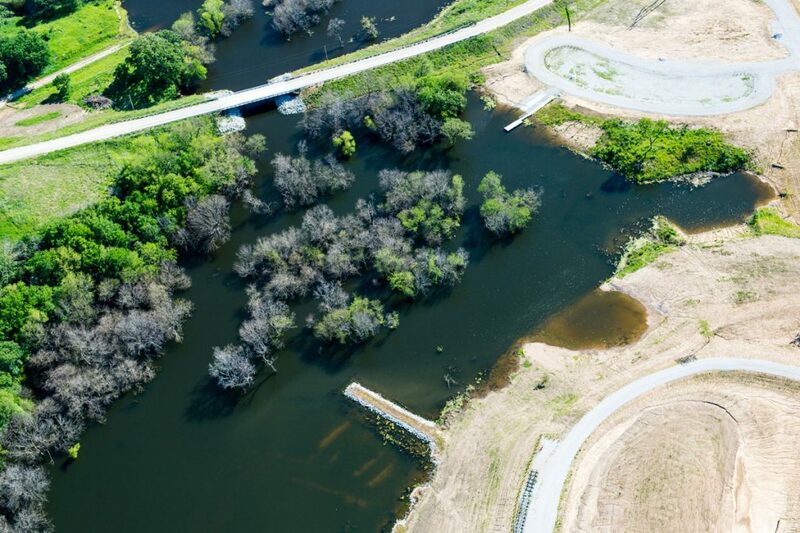 This new reservoir should produce some excellent fishing for years to come!